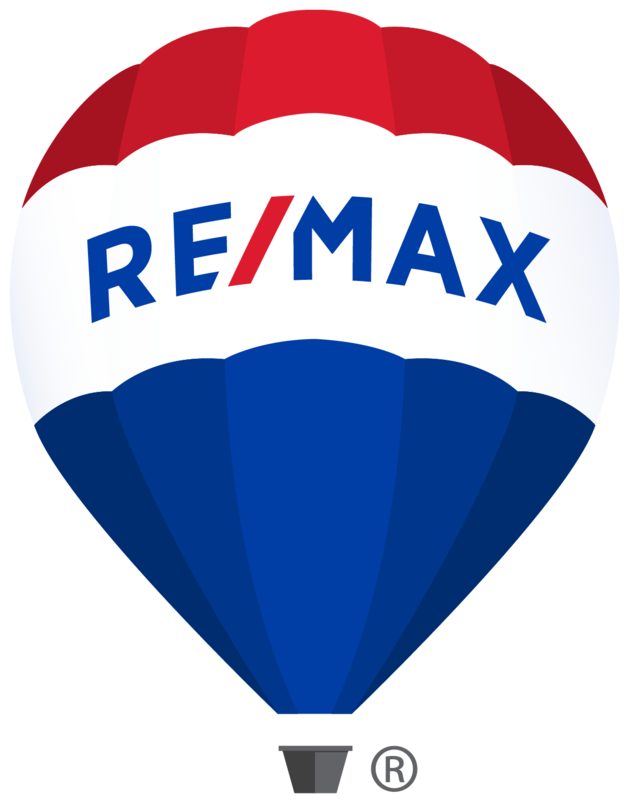 RE/MAX Independence Realty is locally owned and operated by individuals who have spent years living and working in the area. We maintain regular office hours and have a full-time licensed assistant to answer your calls and assist you through the listing and closing process. Our office cooperates with other brokers and works closely with lenders, attorneys and title companies to ensure a smooth closing. There are lots of agents to choose from...let us show you why listing with RE/MAX-the most recognized name in real estate-will be your best choice. I was a first time home buyer. Curt made me feel very comfortable and showed me the ropes. He was always in constant communication with me so that I knew what was going on at all times. He was the most professional and honest person. Along with all of that, he is one of the nicest people you will ever meet. It didn't just quit after the closing, he made sure I was moved in alright and even gave me a house warming gift. You could tell he took a lot of pride in his job. I would recommend Curt to anyone without even hesitating. 100% the best!